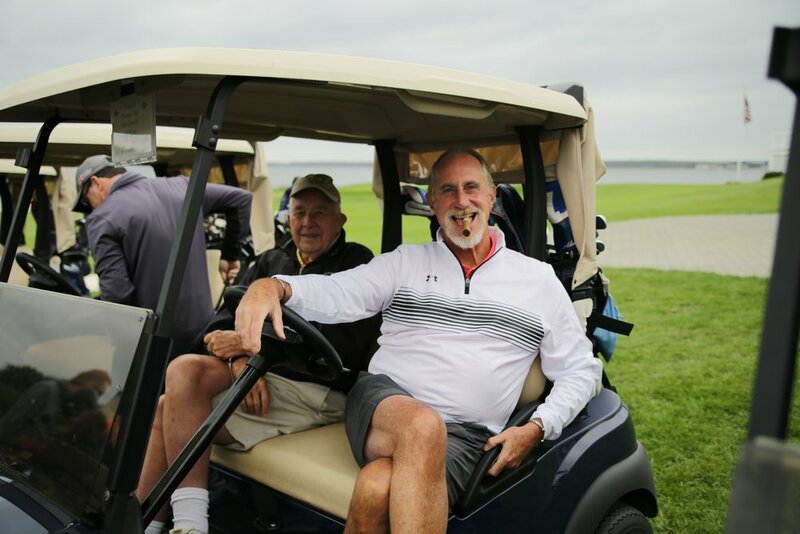 Saints and Scholars Golf Tournament is a Big Hit! 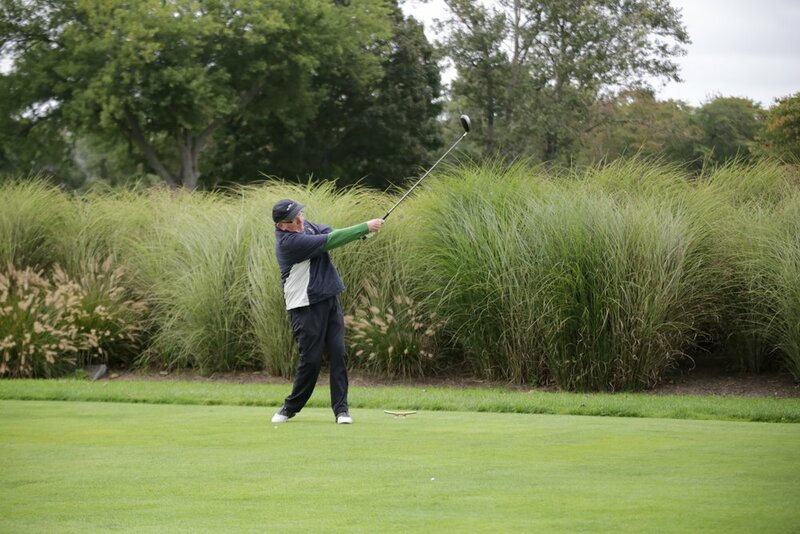 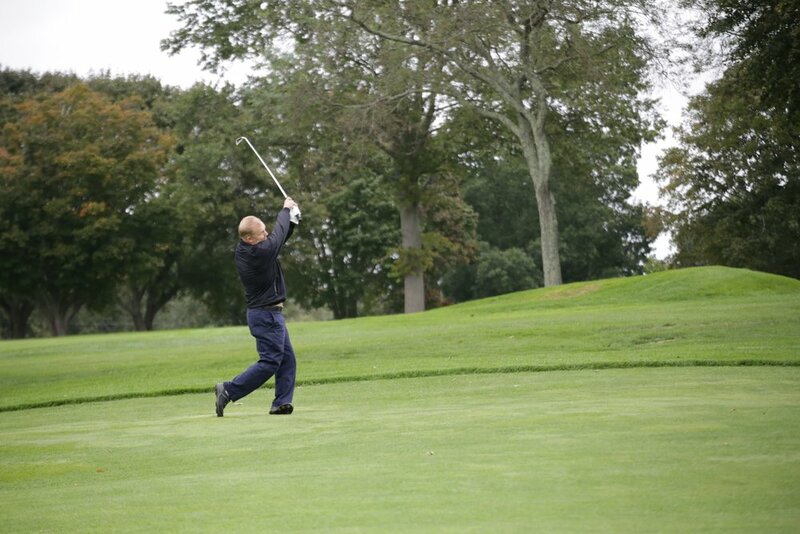 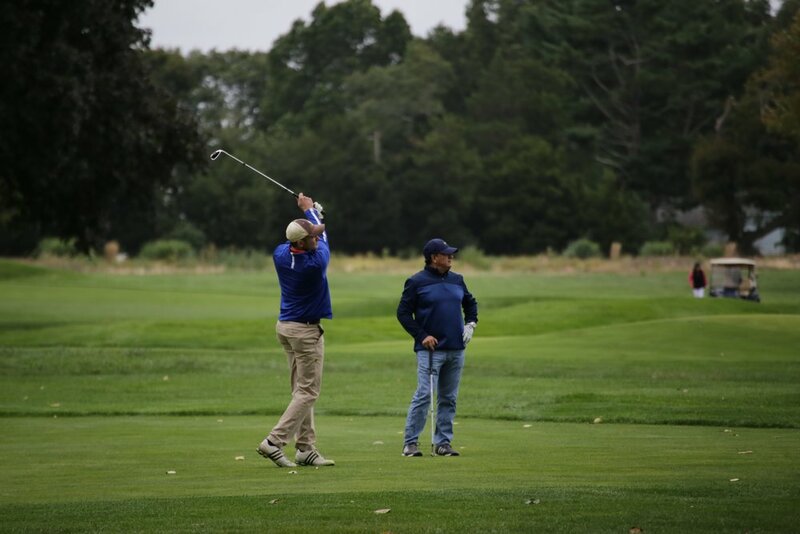 Nearly 100 golfers teed it up for OLM School in support of our future Saints and Scholars on Monday, September 24th at Warwick Country Club. 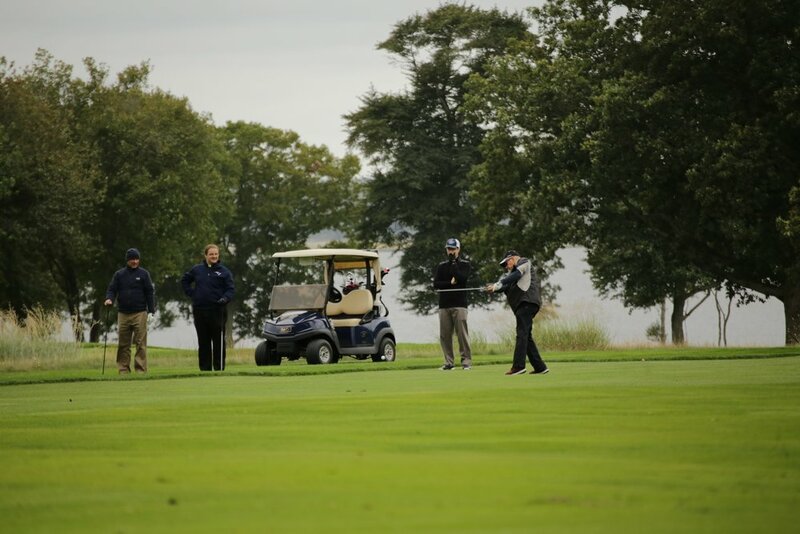 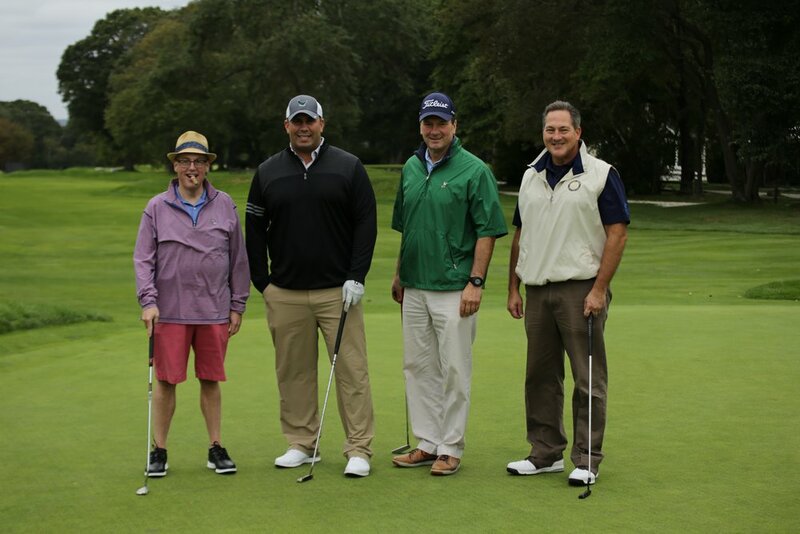 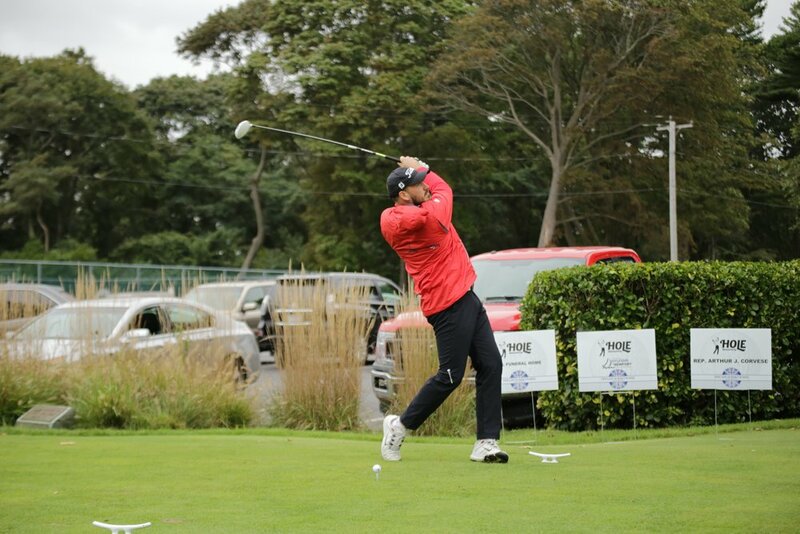 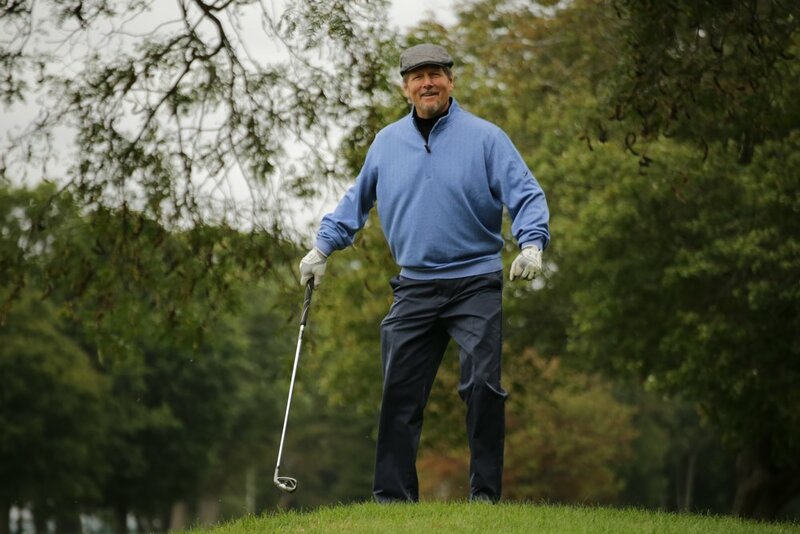 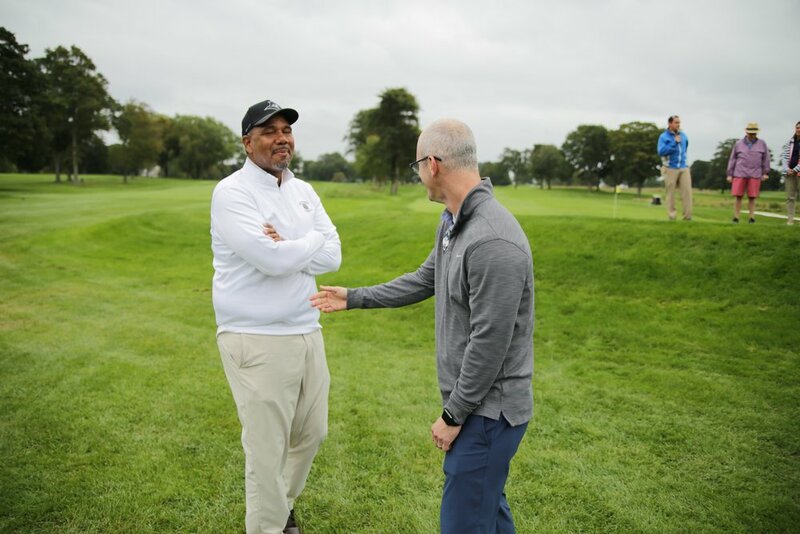 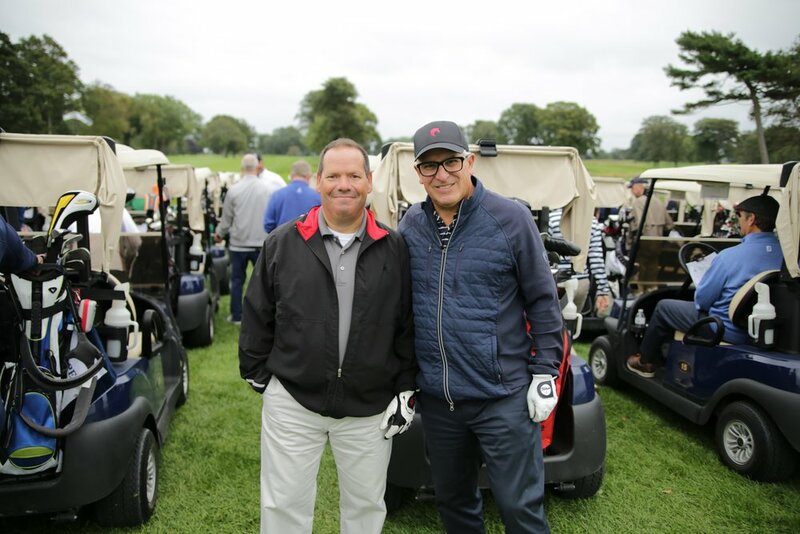 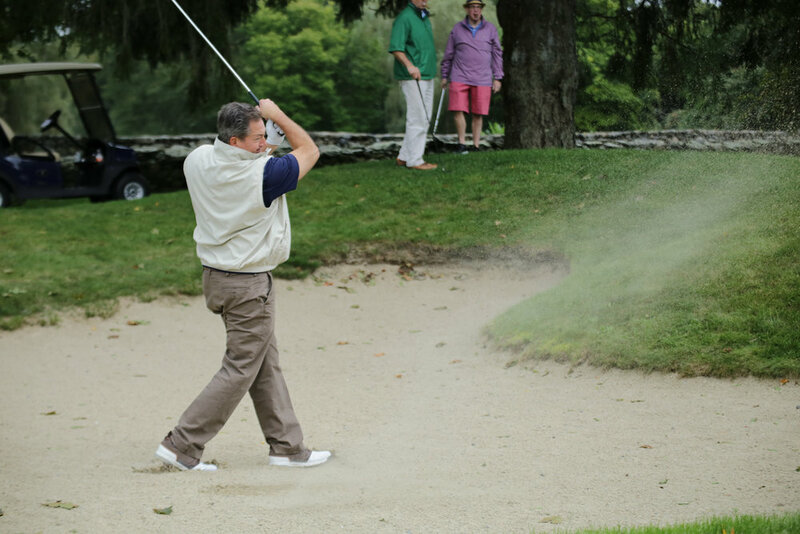 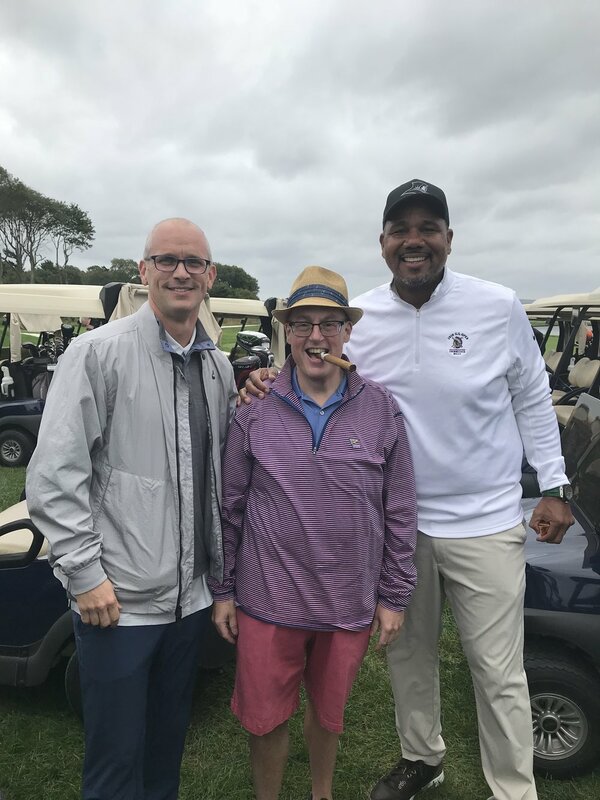 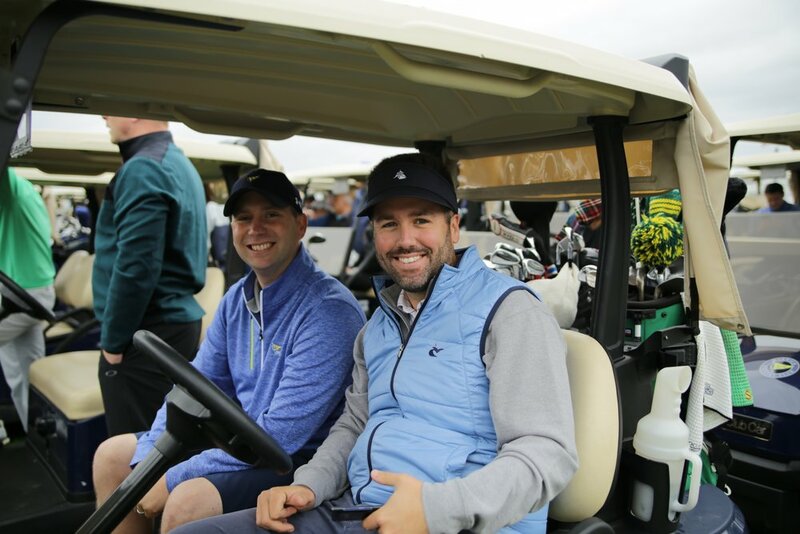 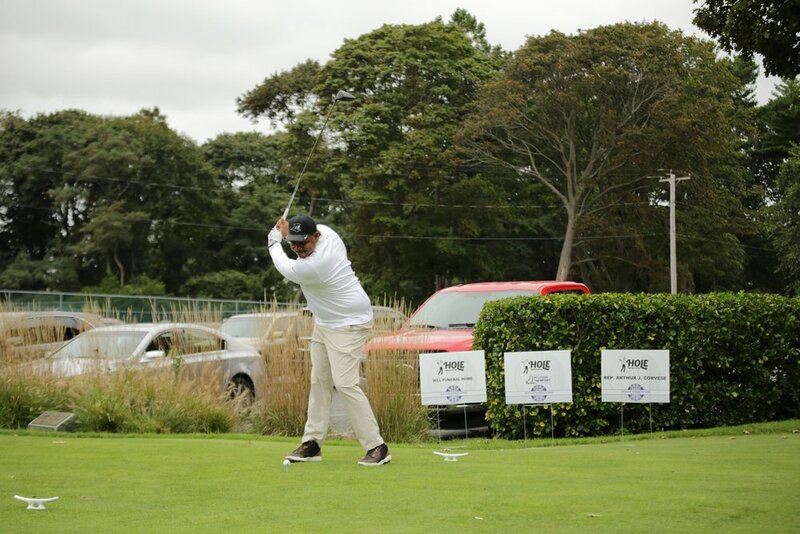 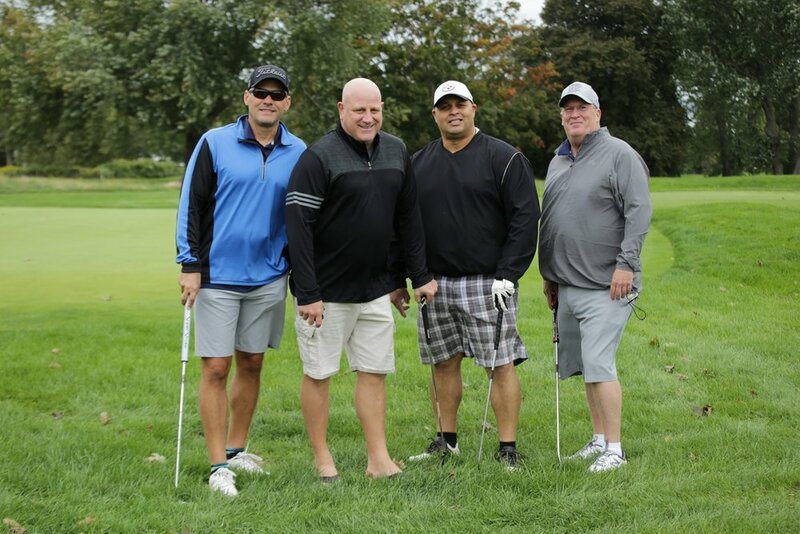 Joined by Providence College Basketball Coach Ed Cooley and UCONN Basketball Coach Dan Hurley, the golfers enjoyed a great day of golfing at the premier course. 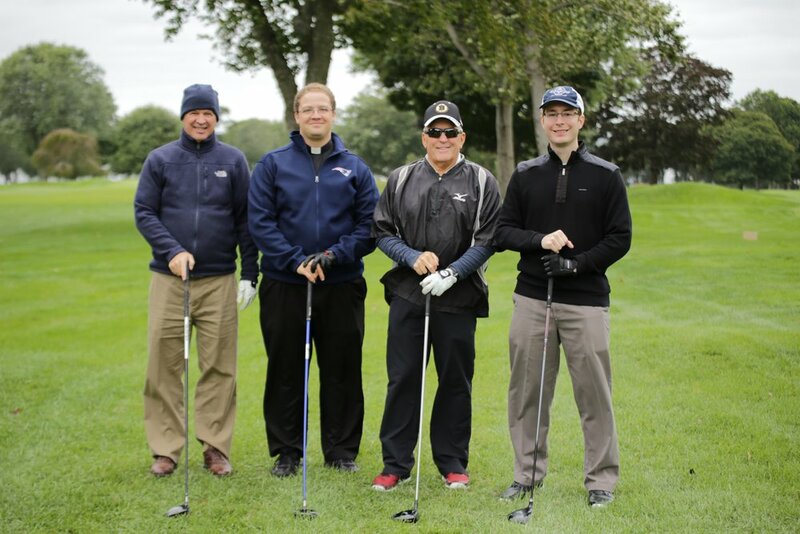 We thank our many golfers and sponsors, and the great Saints and Scholars Tournament Committee headed by OLM School Mom, Jaime Pedro!